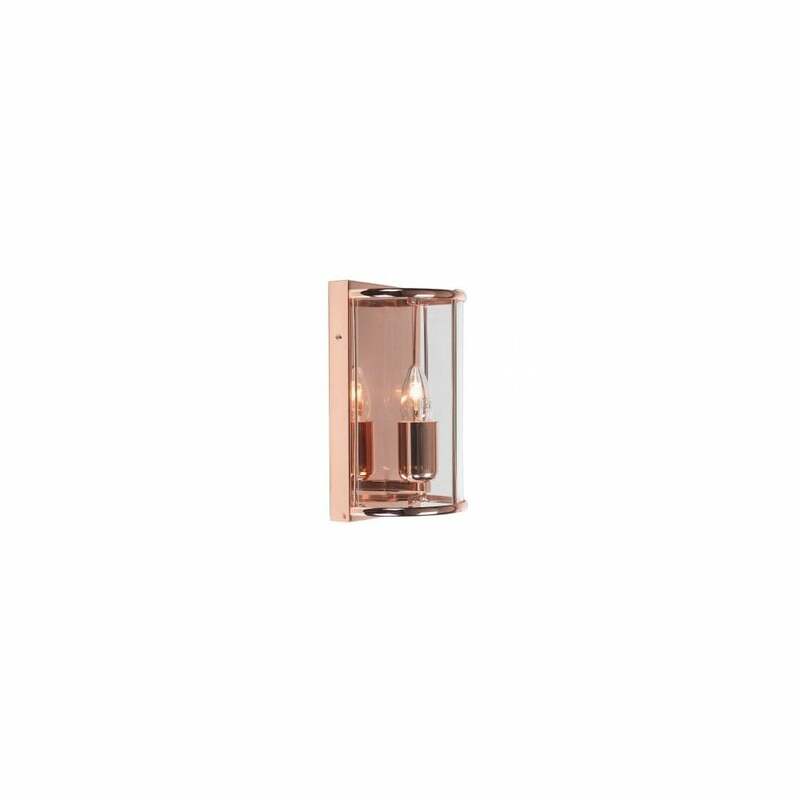 Oaks Fern single light wall lamp in a copper finish with clear glass panels. The product code for this Oaks wall fitting is 351 WB CU. Mounted flush to the wall this traditional lantern style fitting and beautiful finish would look perfect in any modern or traditional space. Also available in this range to co-ordinate are various ceiling fittings in cream gold and antique brass finish all of which can be ordered from our website.